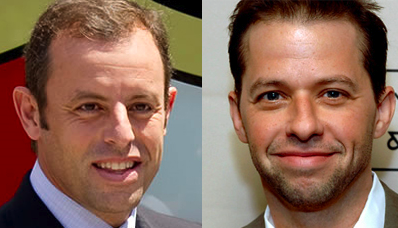 Rosell is president of Barcelona. Cryer is one of the most annoying actors on US television. Spotter’s badge for Mark Ashworth.